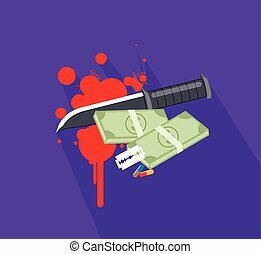 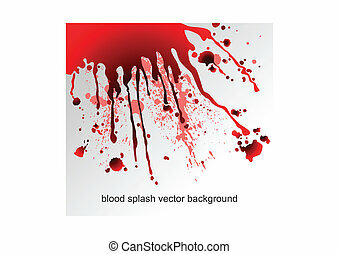 Abstract vector background with blood splatters. 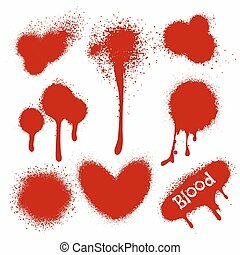 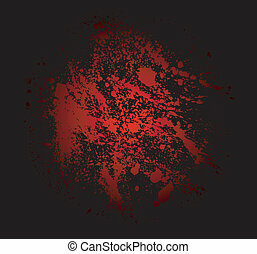 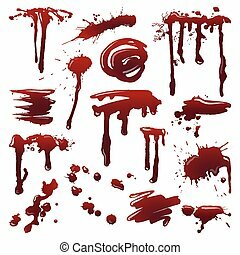 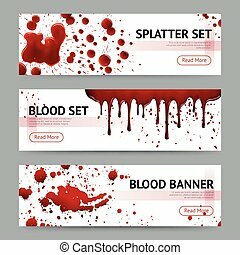 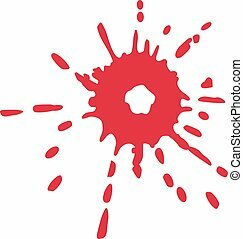 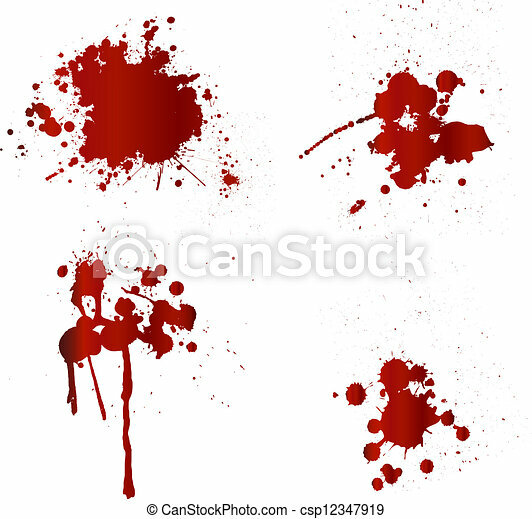 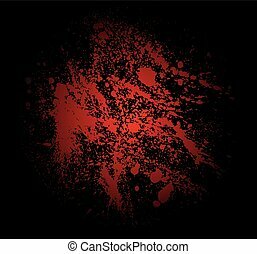 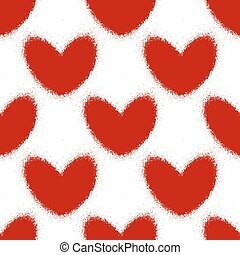 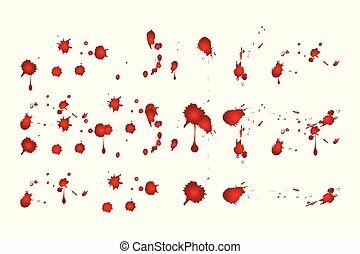 Blood splatters on isolated background. 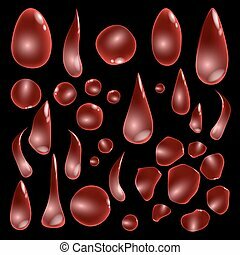 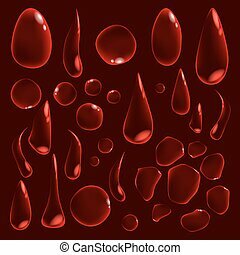 Set of dripping blood drops and trail. 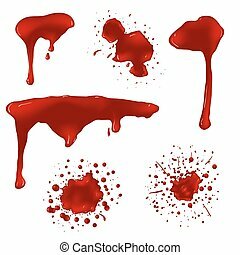 Set of smears, splashes, drippings. 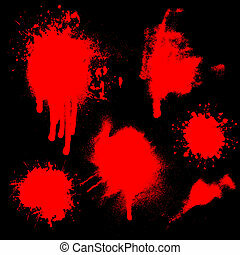 Paint splatters Halloween concept. 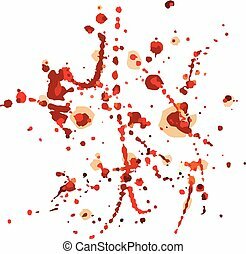 Abstract vector illustration, design elements.